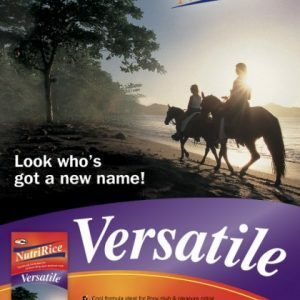 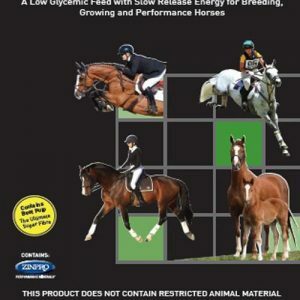 Introduce any new feeds into your horse’s diet gradually over a 1–2 week period. 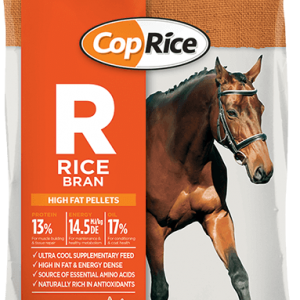 Designed to be fed in conjunction with roughage such as pasture and hay. Horses should receive a minimum of 1% of their body weight in roughage per day. 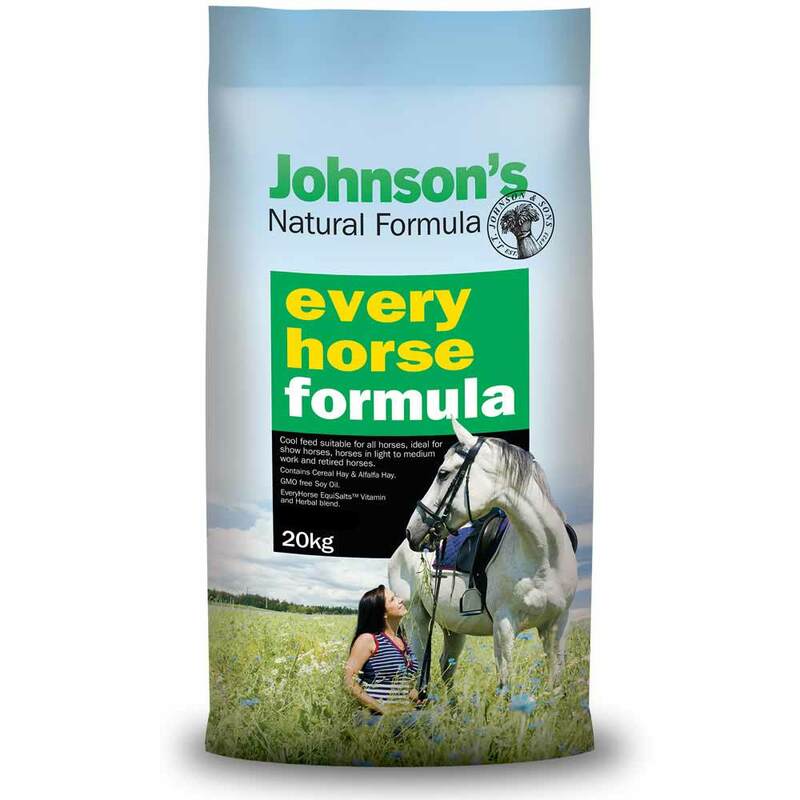 Johnson’s Natural Formula feeds may be fed alone, or mixed with other ingredients (eg. 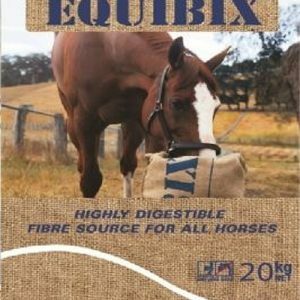 chaff or grains) and fed wet or dry.